We promise you haven't had chicken like this!!! 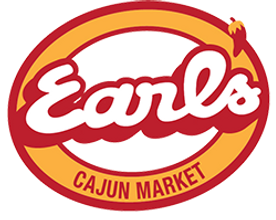 1 pound of Fresh Louisiana Cajun Chicken Sausage right out of Earl's very own smokehouse. All the great smoky flavor, but lighter in texture. Try it, you'll be ordering this on the regular.